So, the kids are about done with school, but they still need to be kept occupied and their curious minds engaged during the summer break. Why not conduct a little experiment? EHow has a great page to help you and the young scholar in your life to conduct a simple strength test on glues. This process will teach your students about the scientific method, how to prepare samples and how to record results. While you may get a few grumbles at first, projects like this can be a lot of fun, and it will also help you get an idea of just how strong your glues really are. 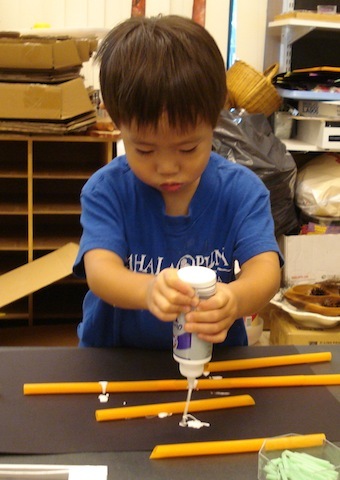 The page also links to other glue experiments that can be done. Just in case you want to continue the fun!